Here are a few reasons to read biographies. 1. You have an inquiring mind and find people fascinating. 2. Can learn from others mistakes so you don’t have to make the same ones. 3. See the world from a different perspective. 4. Feel better about yourself when you find no one else is perfect either. 5. Your child needs to be someone in the wax museum and you require a book. 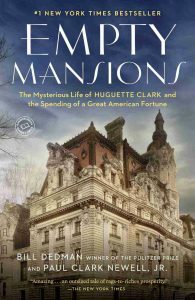 Two biographies I read this month The Phantom of Fifth Avenue by Meryl Gordon and Empty Mansions by Bill Dedman were both about Huguette Clark, the youngest daughter of William Andrews Clark, who was one of the copper Kings from Butte. By reading books by two different authors you get a more complete idea of what the person was really about. A few of the things I found out by reading these books are; great wealth tends to isolate you from other people however you can still find ways to really enjoy your life. 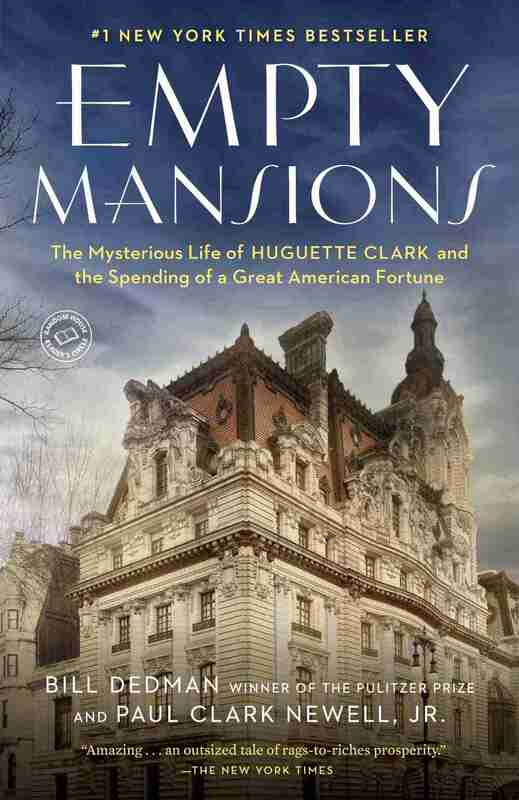 Huguette would have hated the fact that were any books written about her much less two, she enjoyed her privacy. If you are wealthy your wishes for your assets will not be respected so give it all away while you are living and still have some control. A gift tax is just wrong; people should be able and encouraged to gift their money away especially to me. We have a small book exchange by the 7th avenue windows so even if you don’t have a library card you could bring in a book you have read and exchange for one you haven’t. The book exchange is where I found some of the biographies I read this month such as Sing me back Home by Merle Haggard & Peggy Russell and My House of Memories by Merle Haggard & Tom Carter. Also, Marilyn Monroe: the final years by Keith Badman, who researched the myths of Marilyn and found the facts, reading about famous people always makes me glad to be unknown. The library has biographical DVD’s Amy is a new one about the life of Amy Winehouse and Sylvia is a movie starring Gwyneth Paltrow as author Sylvia Plath. Talent can be such a curse; I’m so blessed not to have a shred. See where I’m going with this – check out a biography get happy! New to the Lewistown Public Library is Rumi’s Secret: the life of the Sufi poet of love written by Brad Gooch. This breakthrough biography brings to life the man born more than eight centuries ago and puts a face to the name Rumi.